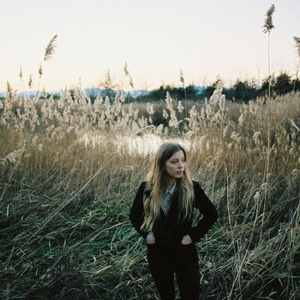 A London-based singer/songwriter with a powerful voice, Jade Bird offers a winsome mix of folk, pop, and rustic Americana. Drawn to songwriting at a young age, Bird spent her teenage years gigging around England, moving to London when she was only 16 to hone her stagecraft and immerse herself in the city's folk circuit. The success of a live YouTube performance of her song "Madeline" eventally won Bird a deal with Glassnote Records who released her debut EP, Something American, in 2017.